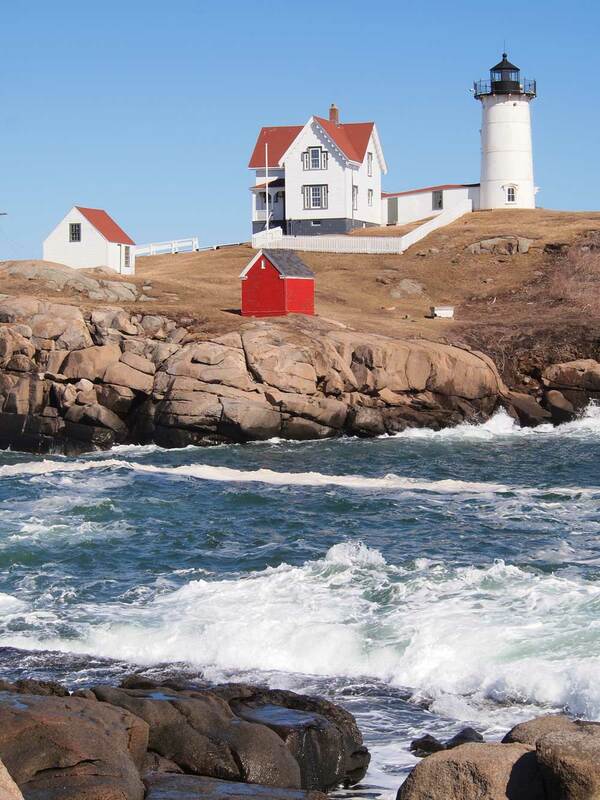 Nubble Light House, York, Maine. Recently I visited Sohier Park in Cape Neddick, York, Maine (near Ogunquit). About 100 yards offshore on a small rocky island perches one of the prettiest lighthouses I have seen, called Nubble Light House. The lighthouse was built in 1879, and the original lighthouse and perhaps outbuildings are still standing (though no doubt much repaired and updated). 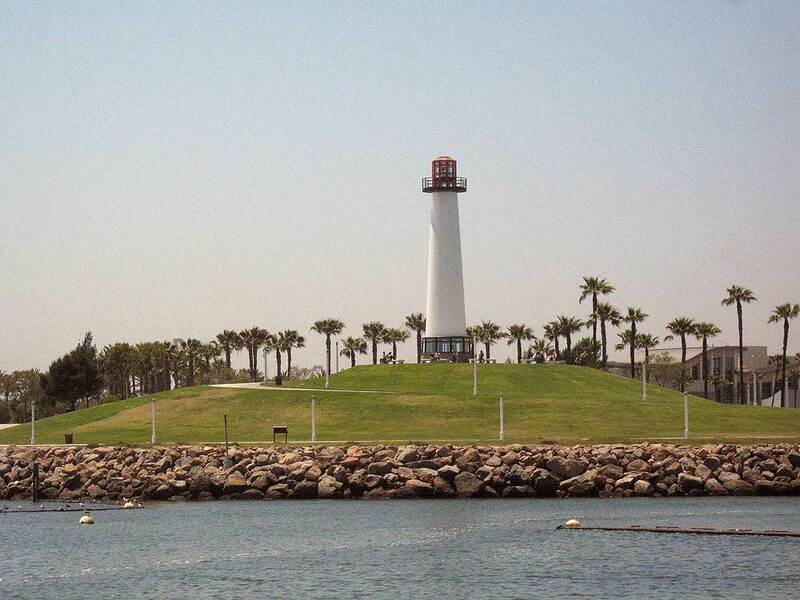 The 41-foot-high lighthouse — built of cast iron lined with brick and equipped with a Fresnel lens — remains in use today. No. 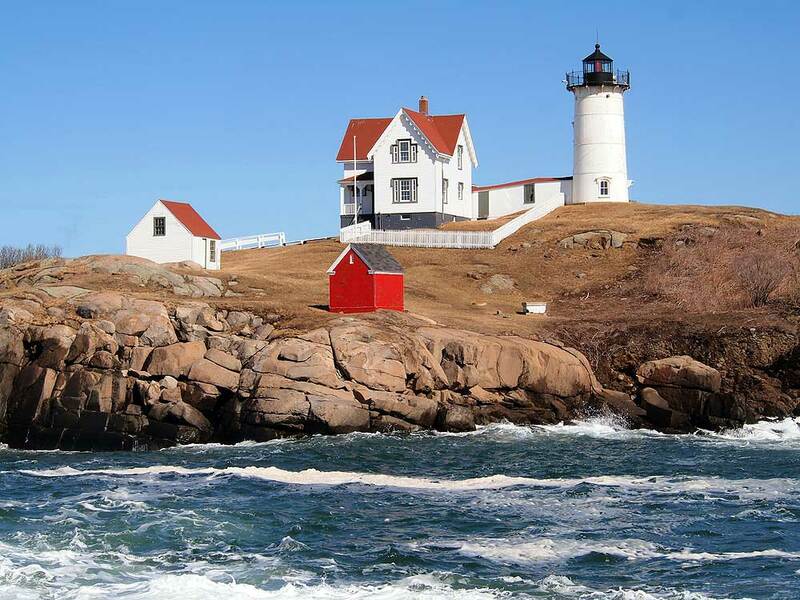 85000844 on the National Register of Historic Places, the lighthouse is a New England icon: its image was included among the Voyager spacecraft materials so that any extraterrestials the ship encounters can gape at it, just as we do. The day before we visited we were hit by an April Fool’s Day storm that dumped ten inches of snow on us. But when we got to the lighthouse the sky was clear and blue. The visit to Nubble made me recall a few other lighthouses I’ve visited, some of which I was able to dig up from my photo files. 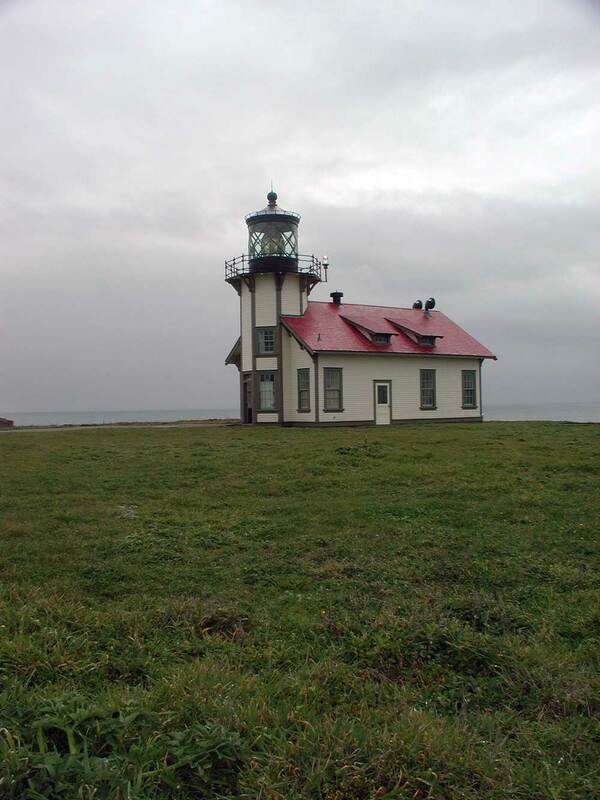 My favorites are two Northern California lighthouses, the Pigeon Point Lighthouse near Pescadero (the tallest on the U.S. Pacific coast), and the Point Cabrillo Light Station near Mendocino. 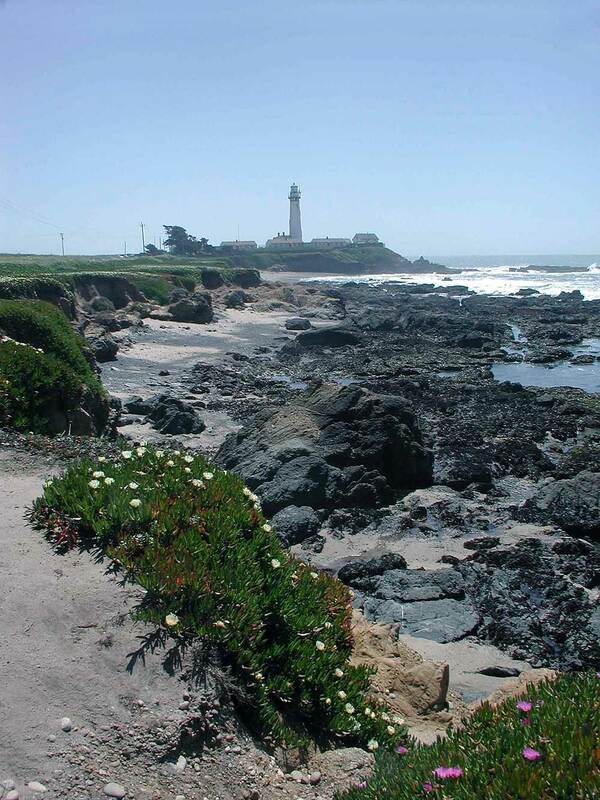 Pigeon Point Lighthouse, Pescadero, CA. 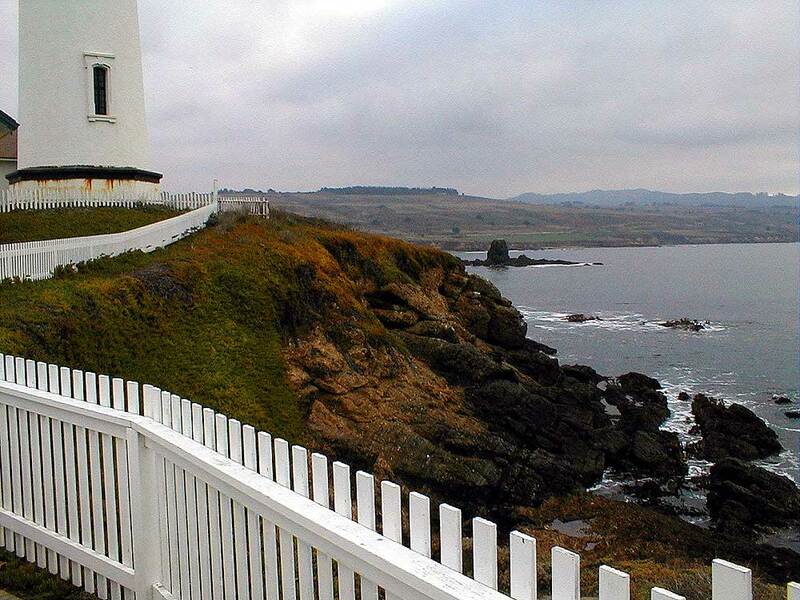 The Point Cabrillo Lighthouse near Mendocino (and the small community of Caspar) is one of the most complete remaining lighthouse complexes. Point Cabrillo Lighthouse, Caspar, CA. 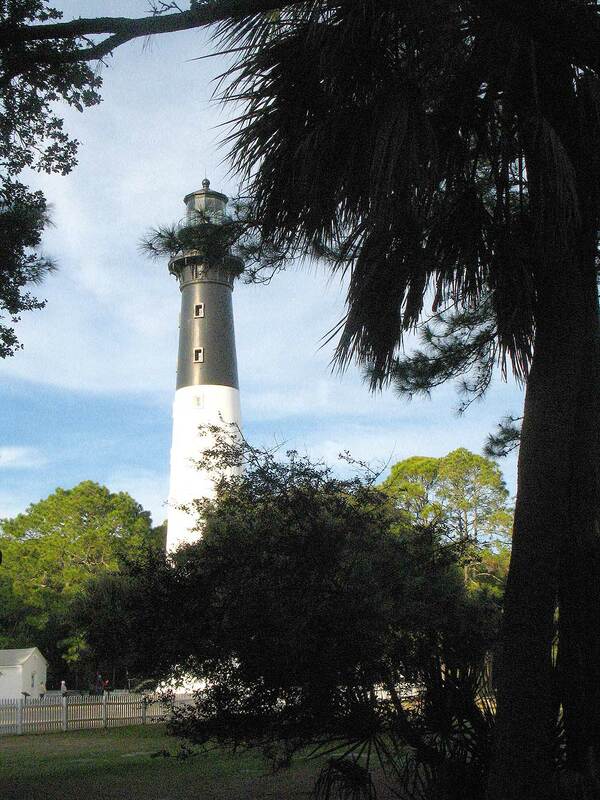 Hunting Island Lighthouse, Beaufort, SC. 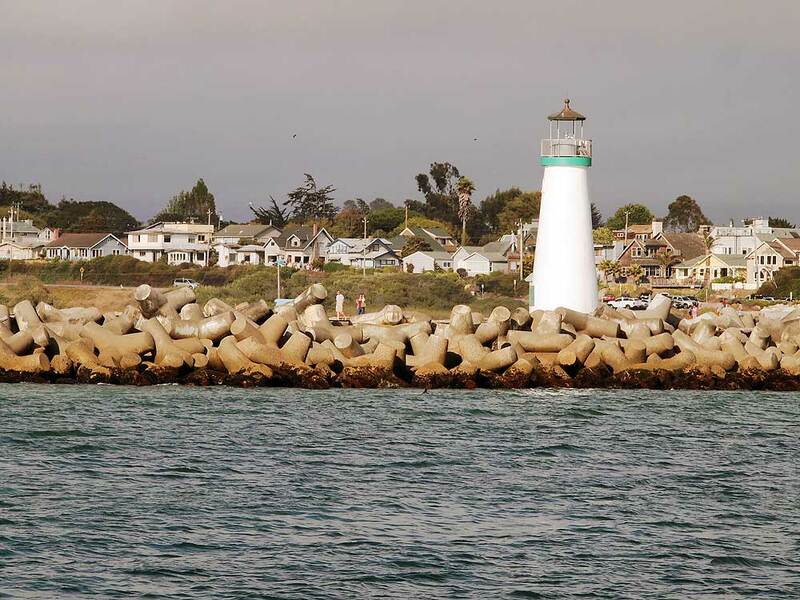 Walton Lighthouse, a small lighthouse in Santa Cruz, CA. 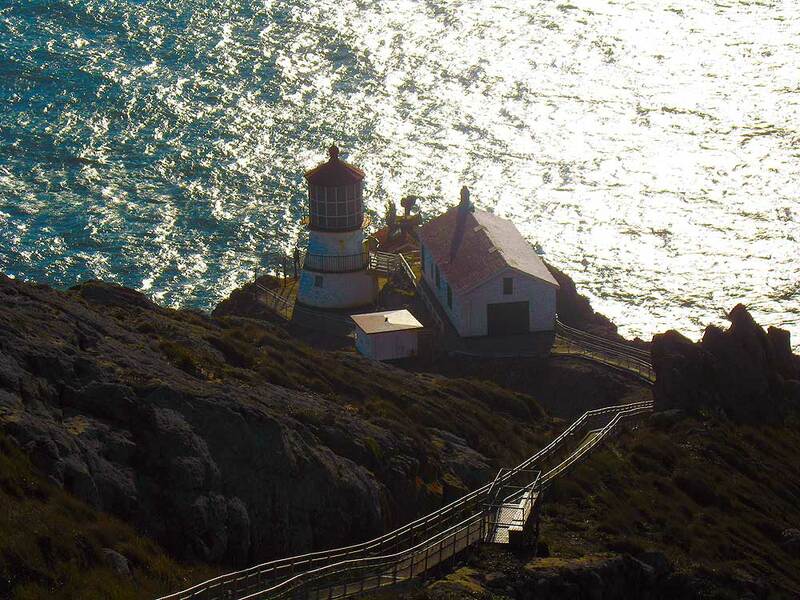 Point Reyes Station lighthouse, Marin County, CA. 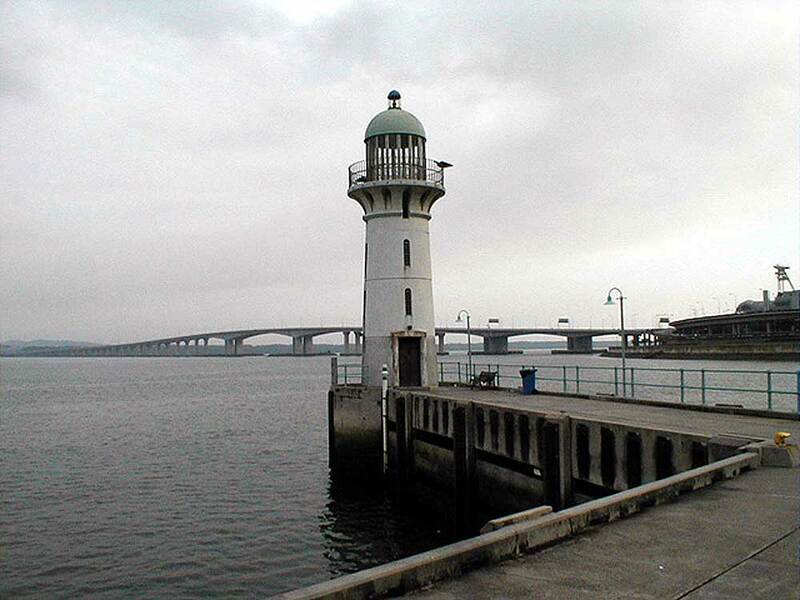 A small lighthouse at Raffles Marina, Singapore, near the causeway to Malaysia. Today is Friday, April 19, 2019 4:49 am (U.S. central time).